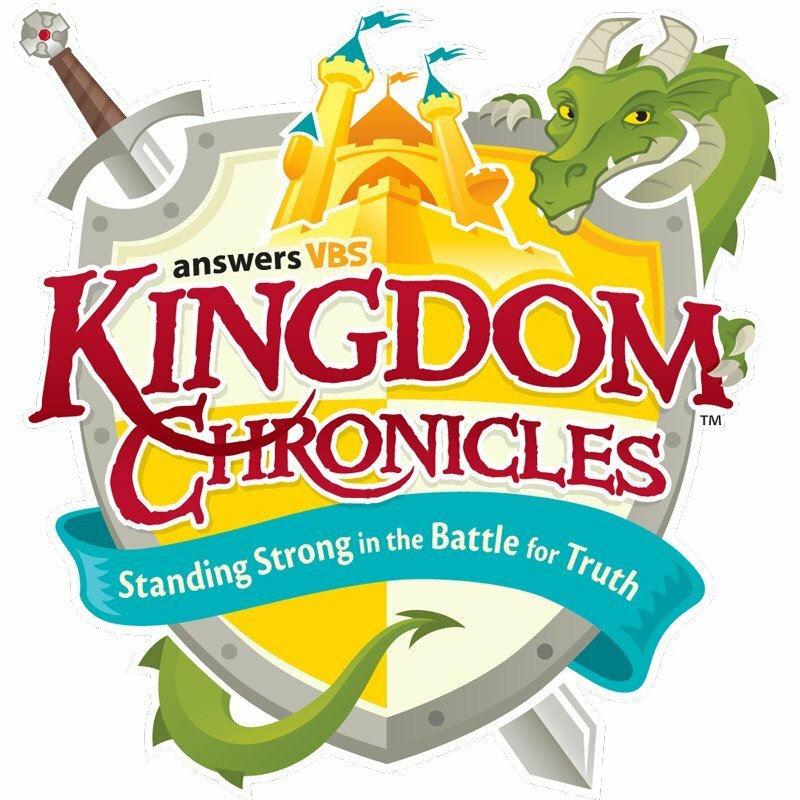 This Sunday the children will be leading the congregation in singing the songs from VBS as well as reciting the Scripture memory verse altogether. We'll see a slide show of photos/videos from the week's activities and also watch a recording of the last day's drama. Thank you to those who donated snacks for VBS!